What is the best archery rangefinder? Bow hunting is a wildly popular sport that countless hunters enjoy each year. And it’s not hard to see why, either. Hunting an animal with a bow is often considered to be much more difficult than hunting with a rifle. Whereas a hunter using a rifle can shoot an animal from a distance of up to 600 yards, this isn’t the case with a bow. Bow hunters’ range is much more limited and rarely exceeds 100 yards, often less. Bow hunting is also a sport that requires much more skill than hunting with a rifle. It’s one thing to target an animal through a scope and then pull a trigger. But with a bow the hunter has to have much more skill. Because the hunter must be much closer to his prey, he has to be very careful with his movement so the animal won’t be startled. And shooting a bow is a skill that takes a lot of practice, too. 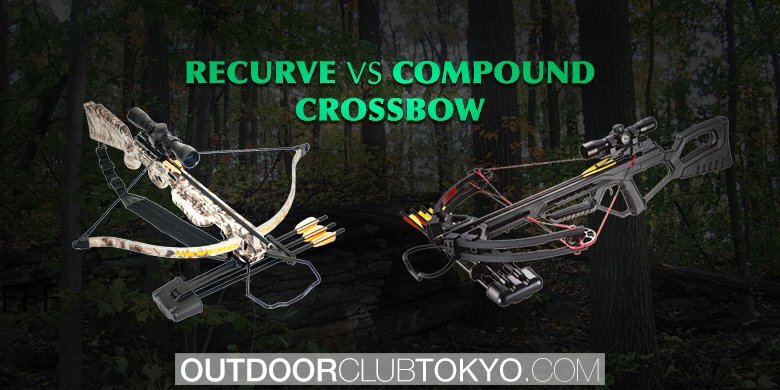 Becoming proficient with a bow is not something that happens after one or two sessions at the archery range. Being able to accurately aim your bow means knowing exactly how far away your target is. Without this knowledge, you don’t know which sight pin to select when aiming. Because of this, many bow hunters rely on a quality laser rangefinder to tell them how far away their target is. If you are an avid bow hunter and are in the market for a good laser rangefinder, you might be wondering which ones are the best. Although determining the best on the market is always subjective, depending on each person’s personal tastes, I’d like to share with you five laser rangefinders that I think are top-notch. Let’s take a look a the five best rangefinders for bow hunting. The first laser rangefinder that I think is top-notch is the Bushnell Legend 1200 ARC. Bushnell has a nearly legendary reputation in the optics industry and is well-known by hunters due to the many scopes and other optics it makes for hunters. The Bushnell Legend 1200 ARC is a high quality laser rangefinder that was designed for both bow and rifle hunters. In fact, it comes with two different modes of operation: bow or rifle. This lets you take all guesswork out of the equation so you can find the range to your target with ease. As an added bonus, this is a very versatile rangefinder and you can use it for both bow and rifle hunting seasons. This feature alone lets you get more bang for your buck out of one unit instead of having to buy two completely different rangefinders. There are several things I really like about this model. First, I really like its versatile range. It has the ability to calculate range from five to 1,200 yards. This is more than enough for any hunter. Second, this model also has the ability to automatically account for terrain angle when angle. That’s what the ARC part of its name stands for (ARC = Angle Range Compensation). And finally, this model is also fogproof and waterproof. This is an important consideration for any hunter. You don’t want to have to worry about getting your rangefinder wet when your out in the woods. The next laser rangefinder for bow hunting that I really like is the Bushness Scout 1000 ARC. Yes, another Bushnell. It’s true that I’m partial to Bushnell products but I think it’s for a good reason. The company really does make high-quality optical products. The Bushnell Scout 1000 ARC is one of my favorites for several reasons. The first thing I like is its compact size. It is a very powerful model that packs a lot of power into a very small size. This means it won’t be another large item in your pack to get in the way. The Bushnell Scout 1000 ARC has features that are very similar to the Bushnell Legend 1200 ARC. For example, it has a range of five to 1,000 yard range (slightly less than the Legend). It is also made for both bow and rifle hunting and includes built-in angle range compensation. The one thing you should really be aware of if you are considering this model is that it is not waterproof like the Legend is. It is water-resistant, but that’s certainly not the same thing. I think the main advantage of this model over the Legend is its compact size. The next model I want to share with you is another Bushnell. It’s the G-Force 1300 ARC. This is one of Bushnell’s most powerful units and has the ability to calculate the range of your target from five all the way up to 1,300 yards. But that’s not where this model’s awesomeness ends. I also like this model because it also includes a feature Bushnell calls Vivid Display Technology. This means it can improve the clarity, contrast, and lighting of the target you are looking at. With the G-Force you no longer have to worry about fuzzy images. Like the other Bushnell models we’ve already looked at, you can select either bow or rifle mode with the G-Force. 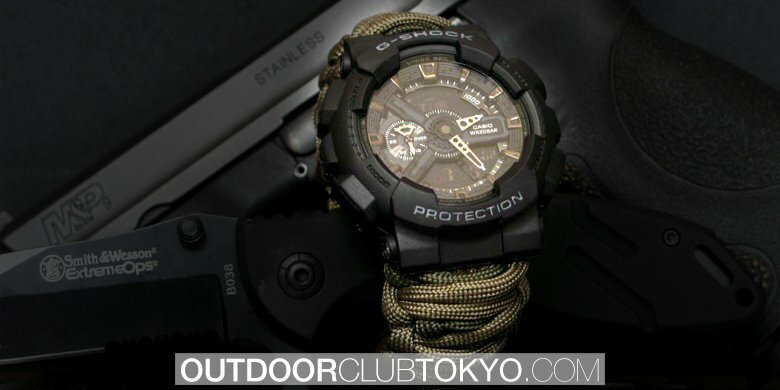 In addition, this model is also fully waterproof and comes in beautiful camo or black. It’s your choice. Let’s take a look at the Bushnell Elite 1600 ARC next. Yes, I know, another Bushnell. In full disclosure, I am biased towards Bushnell products. But then again, I think many hunters and outdoors enthusiasts appreciate Bushnell’s products, too, because the company’s optics have earned a reputation for reliability, durability, and quality. The Elite 1600 ARC is a step up from the already powerful G-Force 1300 ARC. The mighty Elite has the ability to calculate the range of targets from as close as five yards all the way to an astounding 1,600 yards away. The unit also includes angle range compensation and comes with both bow and rifle modes. The Elite 1600 ARC is not waterproof. It is water resistant. I have no idea why Bushnell made some models waterproof and others water resistant. But it is what it is, I guess. The last model I want to share with you is the ultimate in laser rangefinders. The Bushnell Fusion ARC 1600 combines a powerful and accurate laser rangefinder with a great pair of binoculars. This model is a hunter’s dream come true. There are so many things about this model that I like. For example, it is a full-power 12×50 binocular. There are many hunters who keep both a rangefinder and a separate pair of binoculars with them. The beauty of this system is that it comes both into one powerful unit. The rangefinder capabilities of the Fusion ARC 1600 are nearly identical to the Elite 1600 ARC with one notable exception. The Fusion ARC 1600 is completely fogproof and waterproof. Here are a few extra laser rangefinders for bow hunting that you might want to consider. These are from brands other than Bushnell.